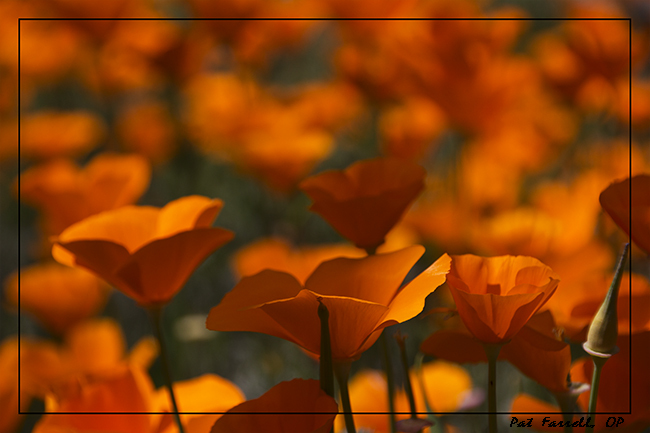 What can bring more joy than a patch of golden poppies? I would like to share this post with Sumpter….. Thanks, Gene. Thanks for stopping by! Hope you are well! A beautiful photograph of a patch of golden poppies which spreads their beauty much further than seeing them first hand :-). That’s what could be better!! Really stunning.